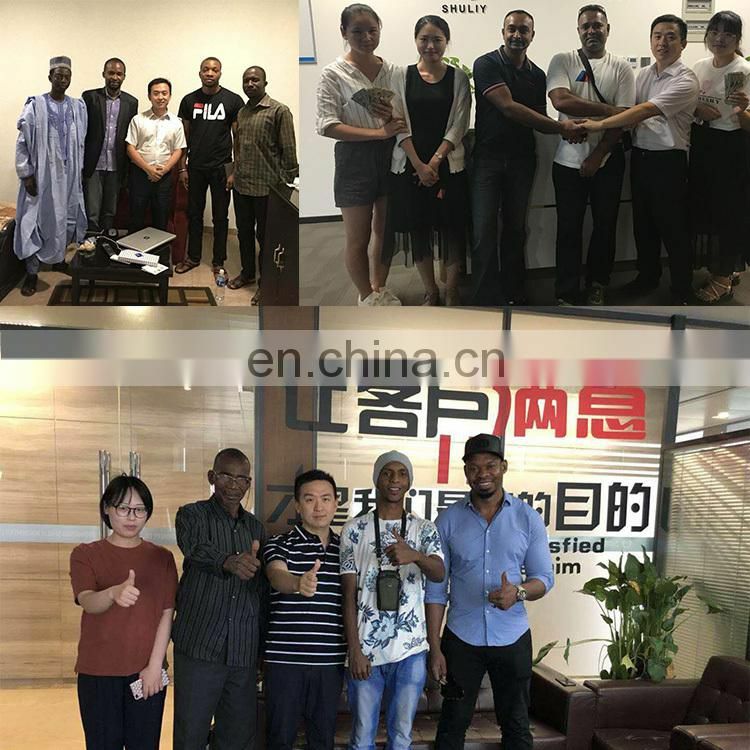 Cashew production line processing needs to be selected according to customer output. 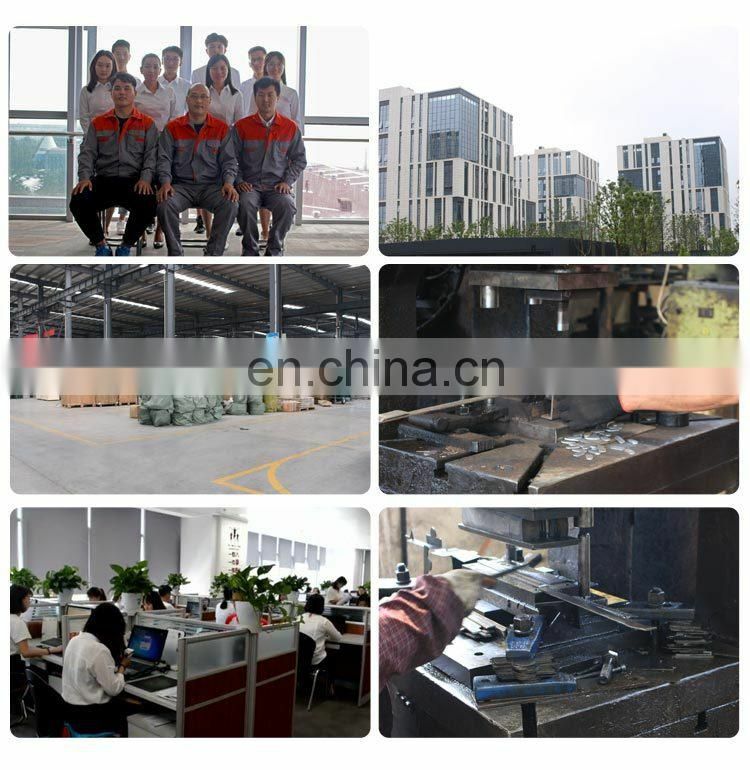 We can work with a single machine or manually with a continuous production line. 1) Cashew nut washing machine: wash the cashew. 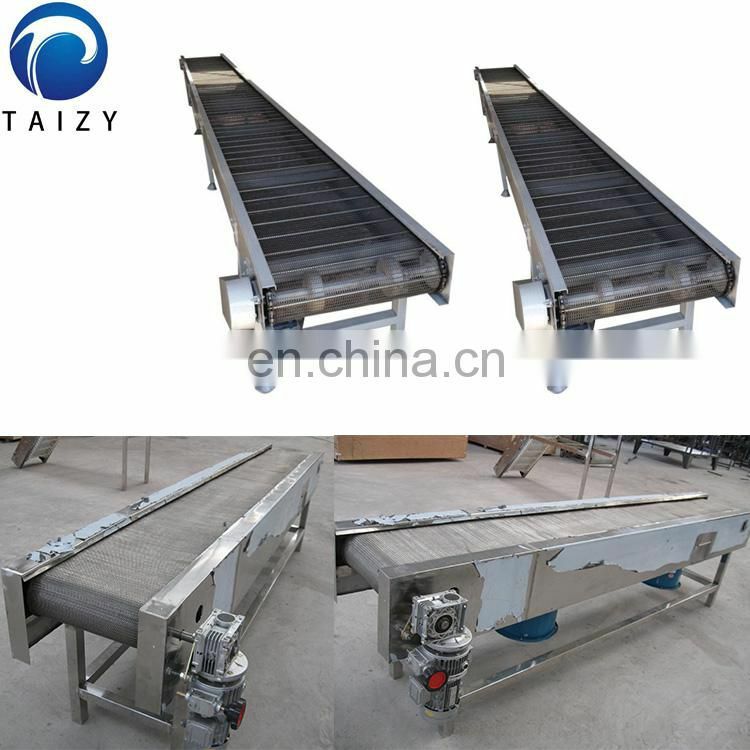 2) Cashew nut grading machine: separate the cashew into several grades. 3)Cashew nut steam cooker: boil the cashew by electricity or gas so that you can shell the cashew easily. 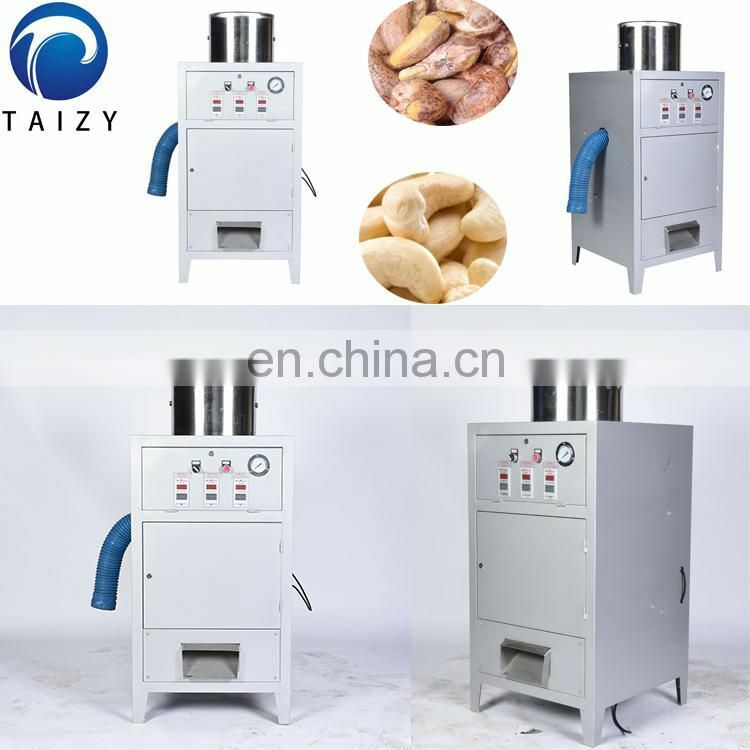 4) Cashew nut cooler machine: make the boiled cashew nuts cool. 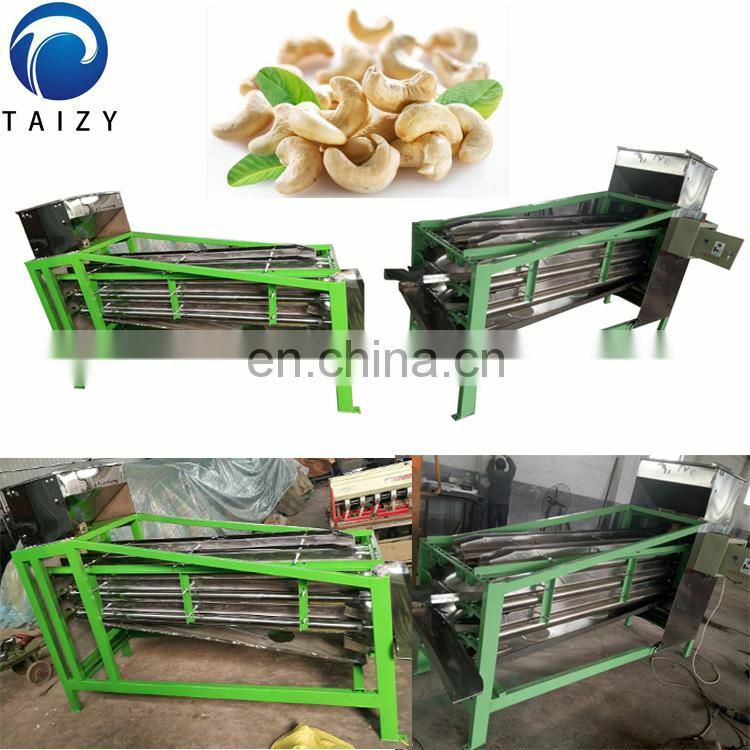 5) Cashew nut shelling machine: shelling the cashew. 6) Cashew nut cashew nut separator: separate the cashew nut shell and kernel. 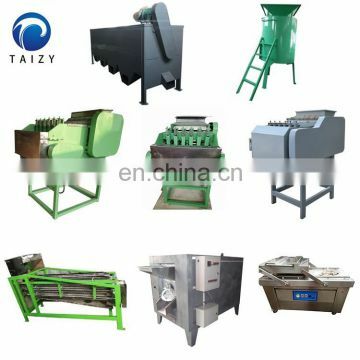 7) Cashew nut dryer machine: dry the kernel so that you can peel the kernel easily. 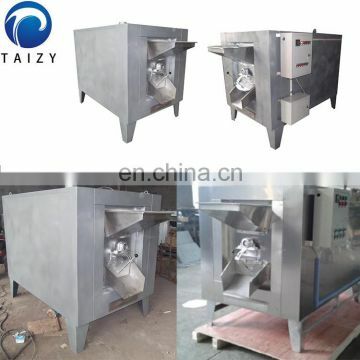 8) Cashew nut peeling machine: peel the kernel and then get the clear cashew nut kernel. 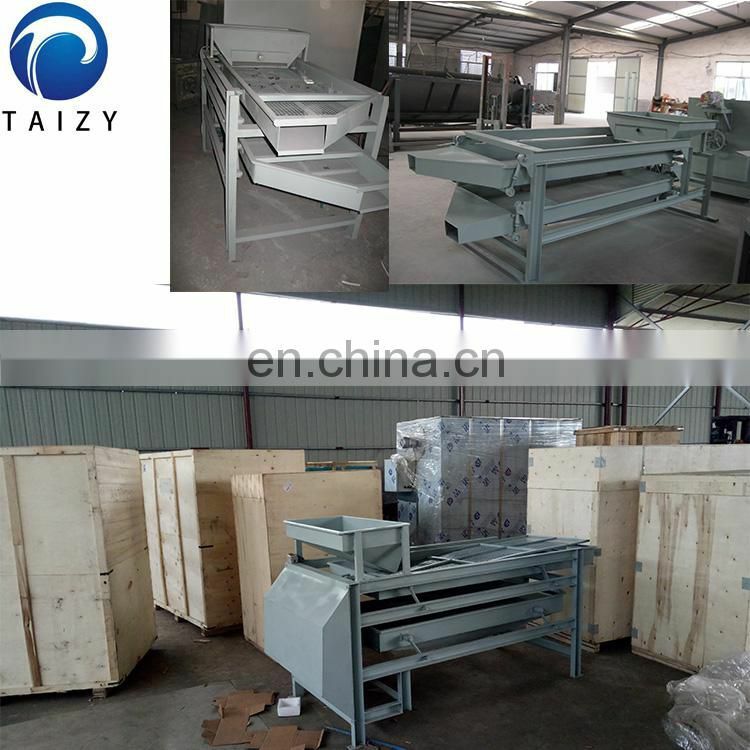 9) Cashew nut sorting machine: separate the nuts into service grades. 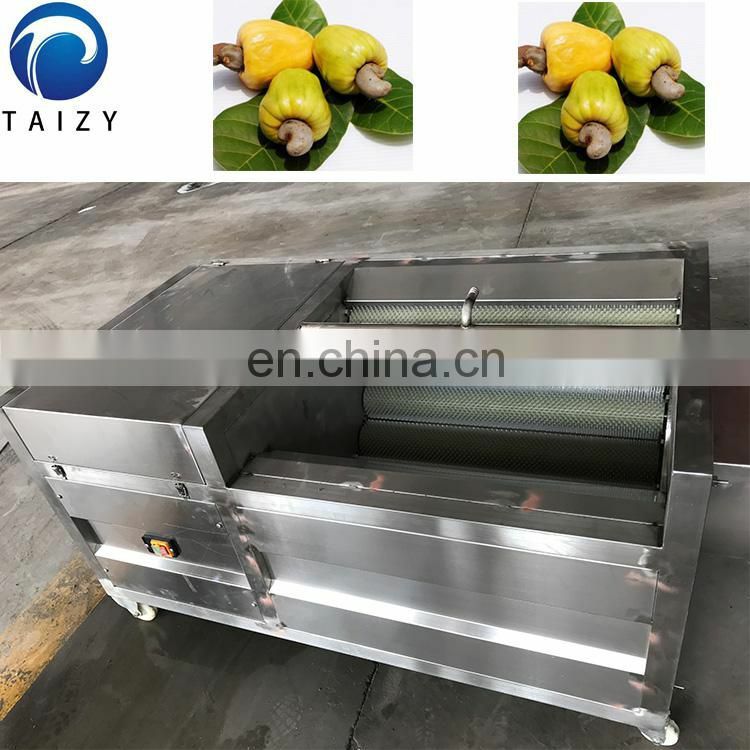 10) Cashew nut roasting machine: you can roast the kernel.you also can use the conveyor belt type dryer to roast the kernels. 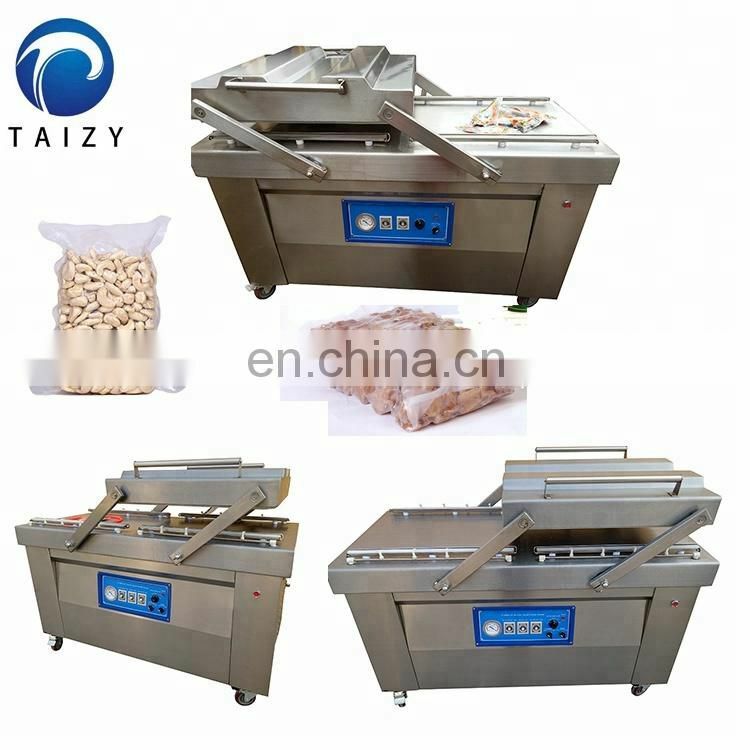 11) Cashew nut packing machine: pack the kernel into small bags or vacuum bags . The difference size of walnuts is uneven. 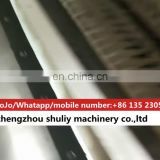 In order to improve the integrity rate of shell-opening rate, it is generally divided into 3--5 grades. 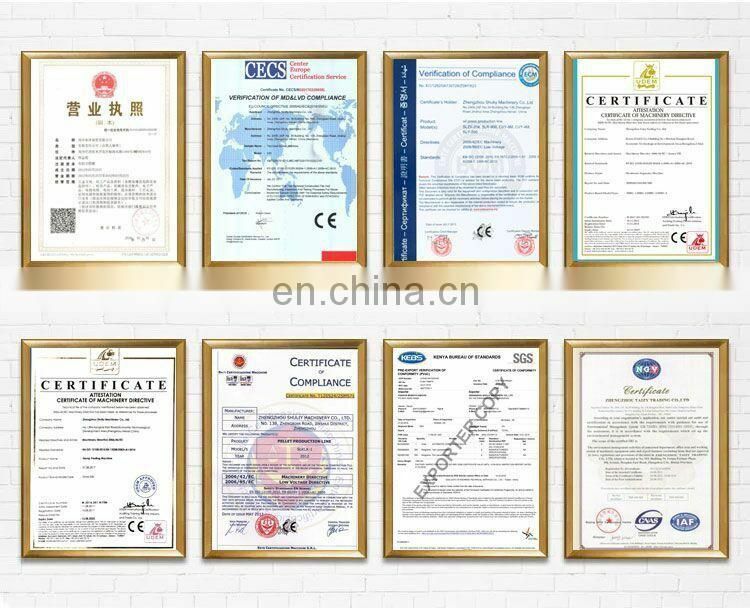 It also can customize according to customer requirements. 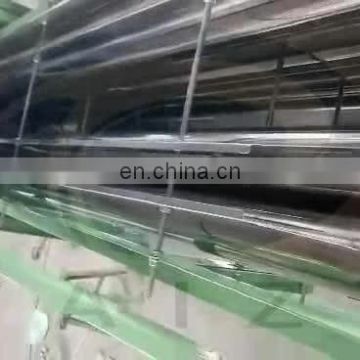 It is suitable for cooling products after roasting. 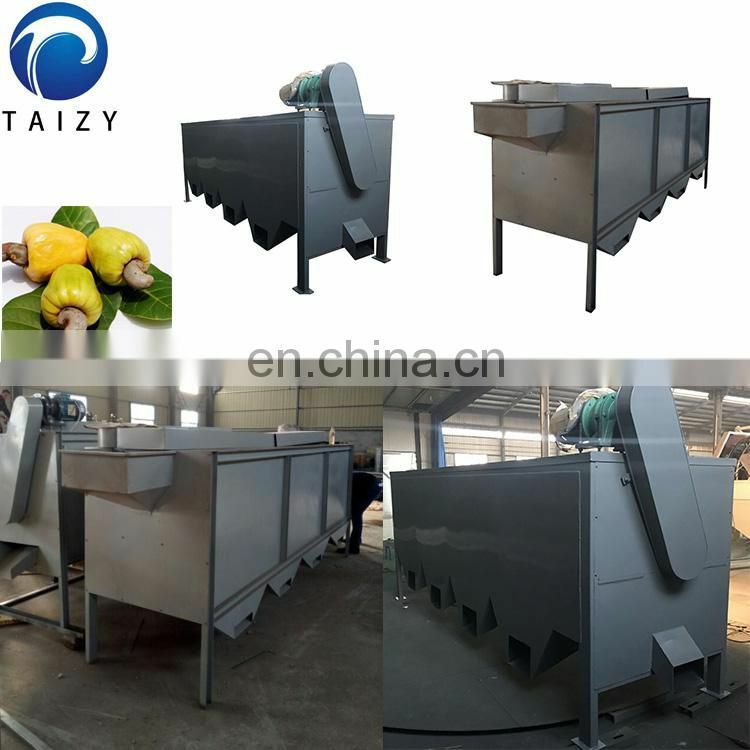 The cashew nut sheller is a special cashew machine that removes the cashew nut shell. 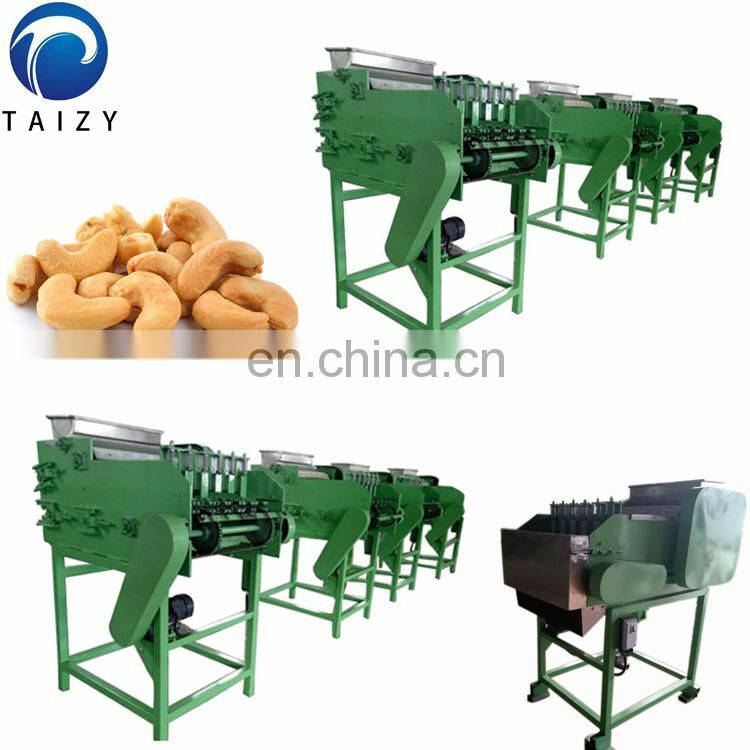 The cashew nuts should be firstly sized according to their width or divided into 3-5 grades by a classifier.Each sheller has six inlets. 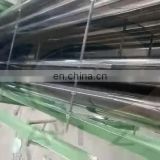 The feeding action is completed automatically. 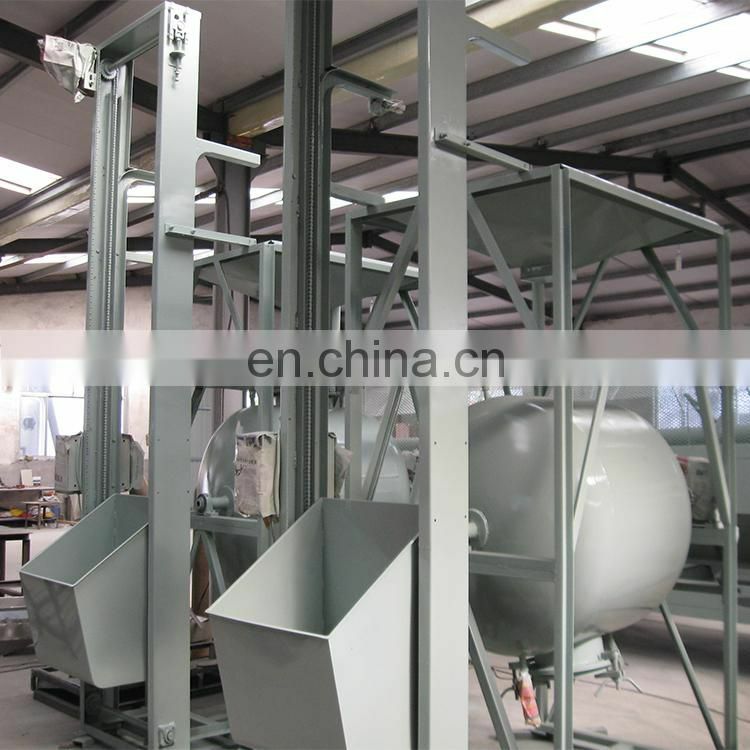 It is easy to operate and high in efficiency. It is a good choice for processing cashew nuts. 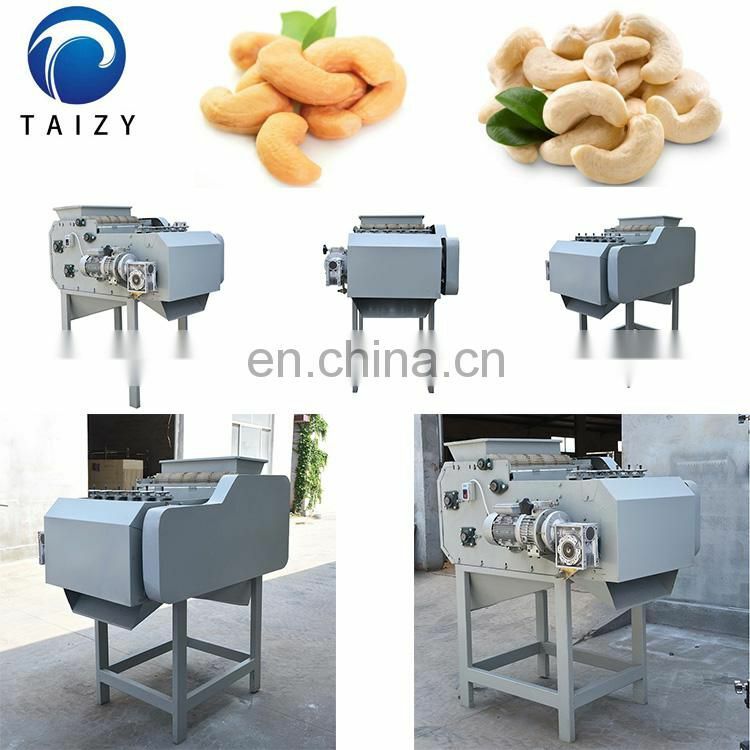 This machine is used for the classification of cashew nuts. 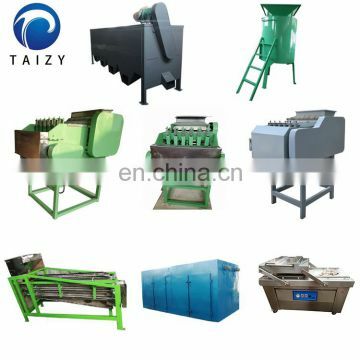 It can be divided into different specifications of nuts, and it is easy to divide the nuts intact. 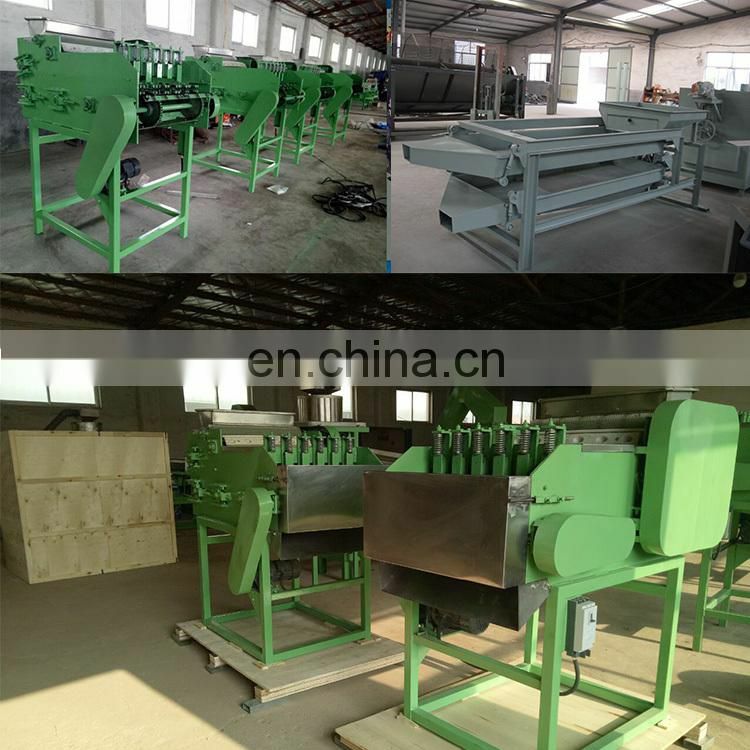 This machine mainly use for packing the nuts,such as:almond, walnut, hazelnut and so on.